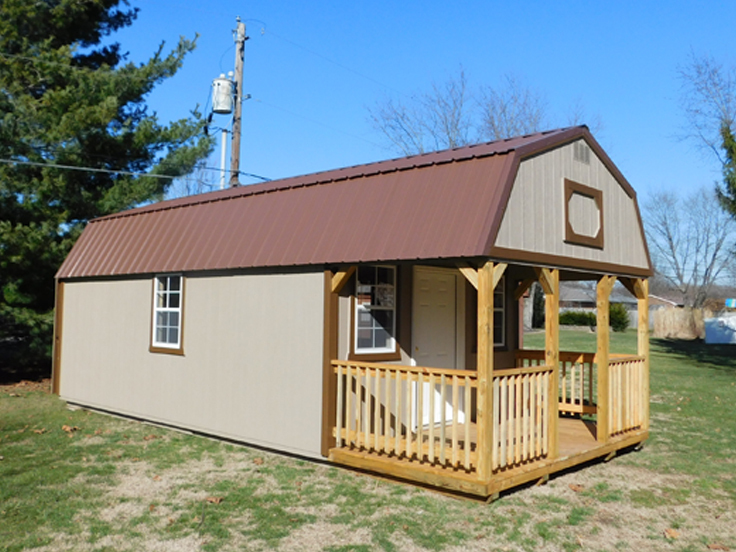 The Garden Shed has an attractive appeal with its doors and 2x3 window on the side. 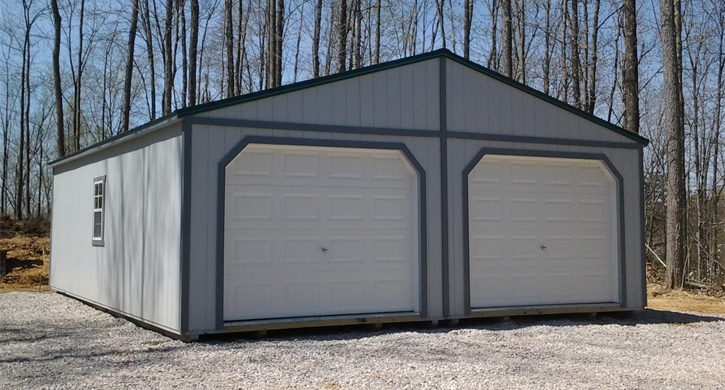 It comes standard with 7’3” walls and can easily be upgraded to 7’8” wall height. 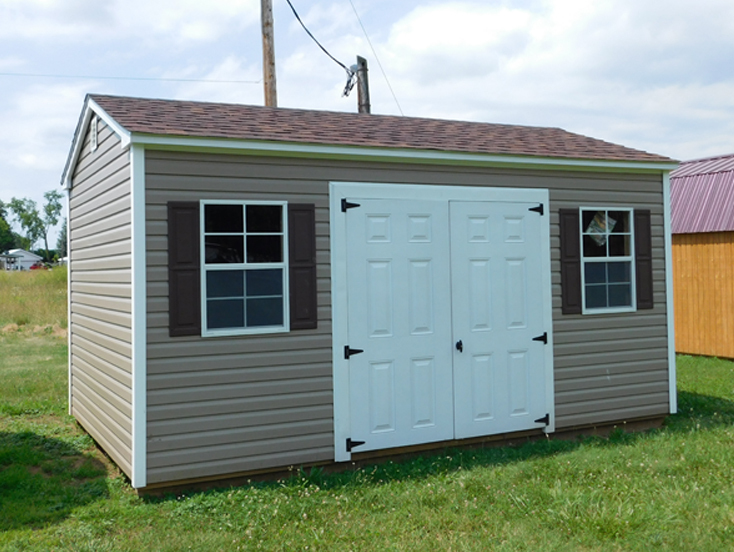 The airy roominess will provide lots of room for your lawn and garden tools. 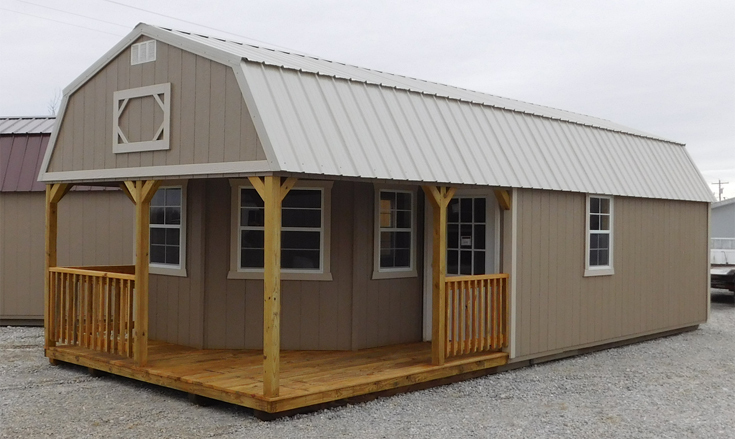 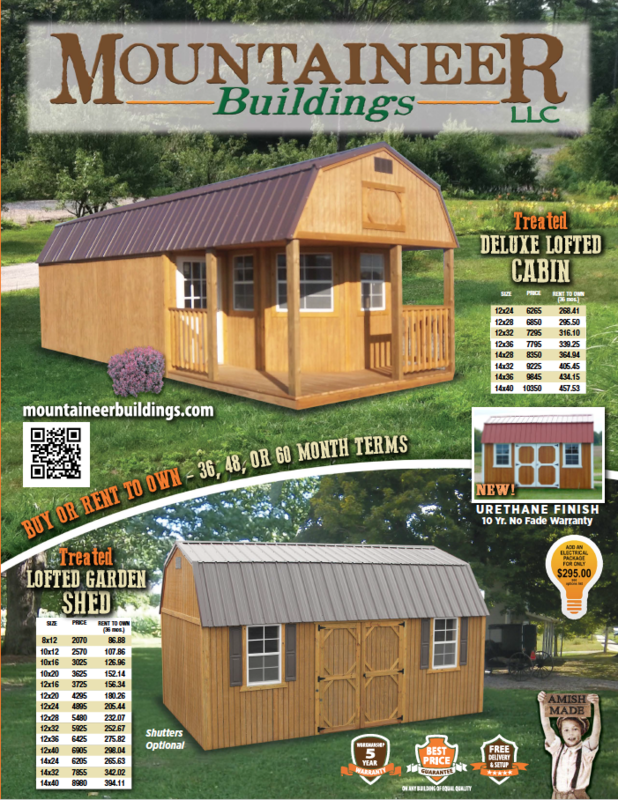 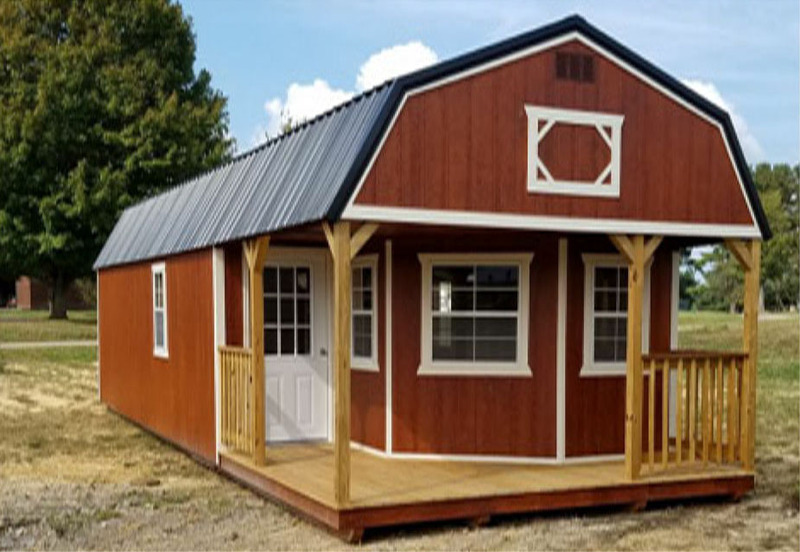 Be sure to ask about our optional workbench, 3 tier shelf, or electrical package to complete the Garden Shed of your dreams. 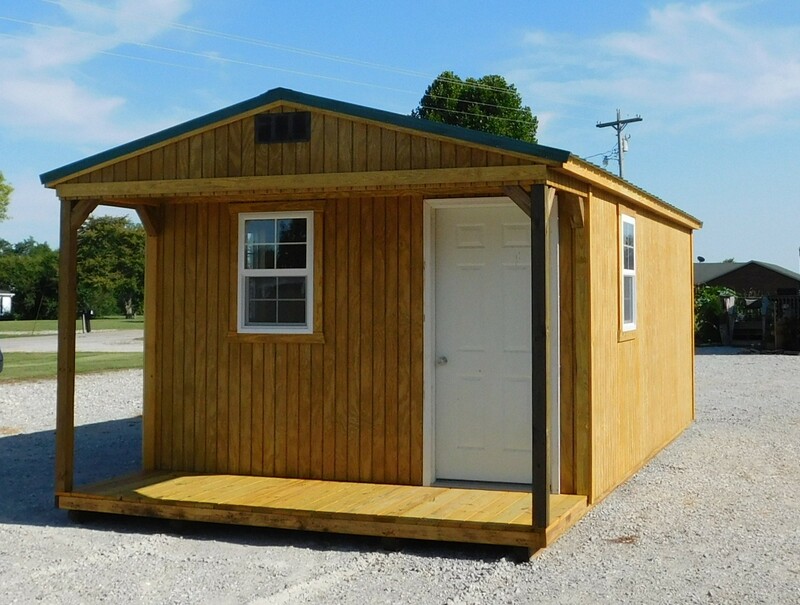 Do you like this building but would like more windows or no windows at all? 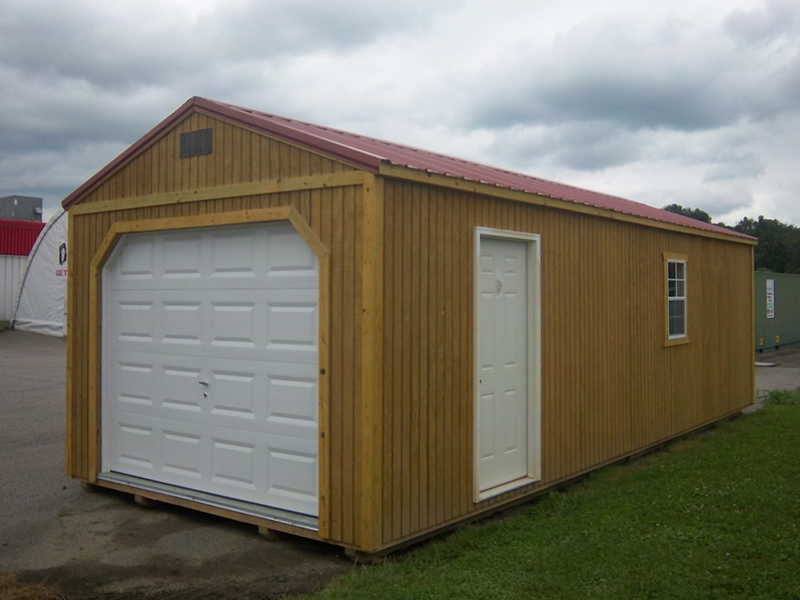 The Garden Shed can easily be customized exactly the way you want it. 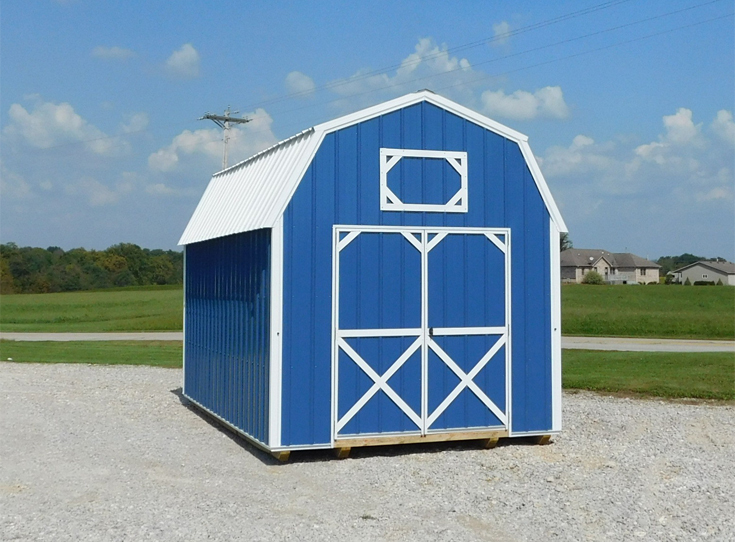 All Garden Sheds come with 6’ double doors and one 2x3 window except for the 8’ wide which have a single door and one 2x3 window. 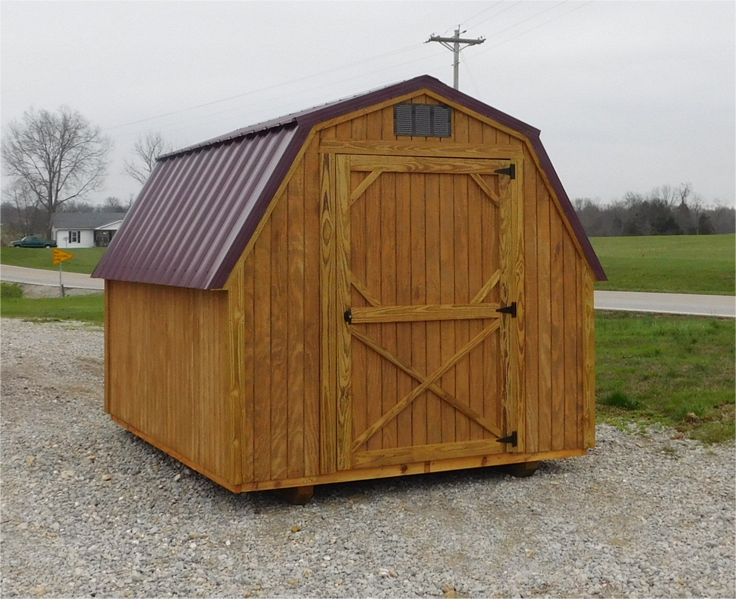 Come on over to our lot, and we will be delighted to show you the Garden Sheds we have on display. 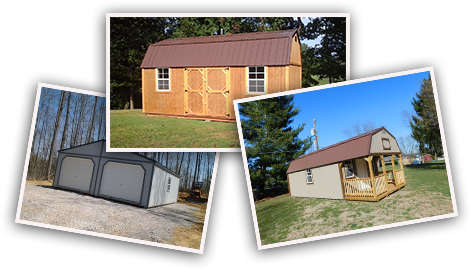 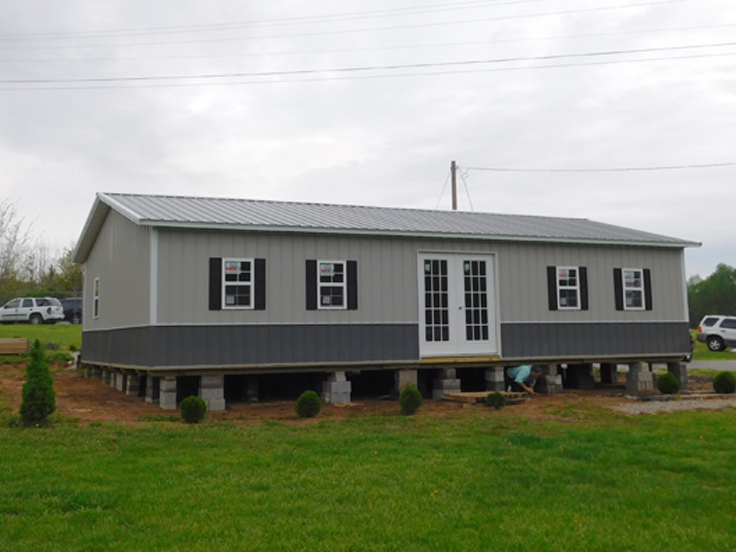 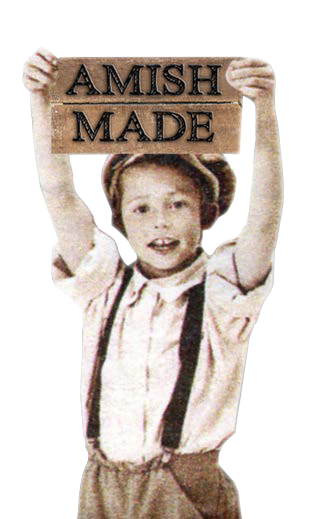 Or call us today at (812) 801-5812, and we will brainstorm with you to create the structure that meets your needs!